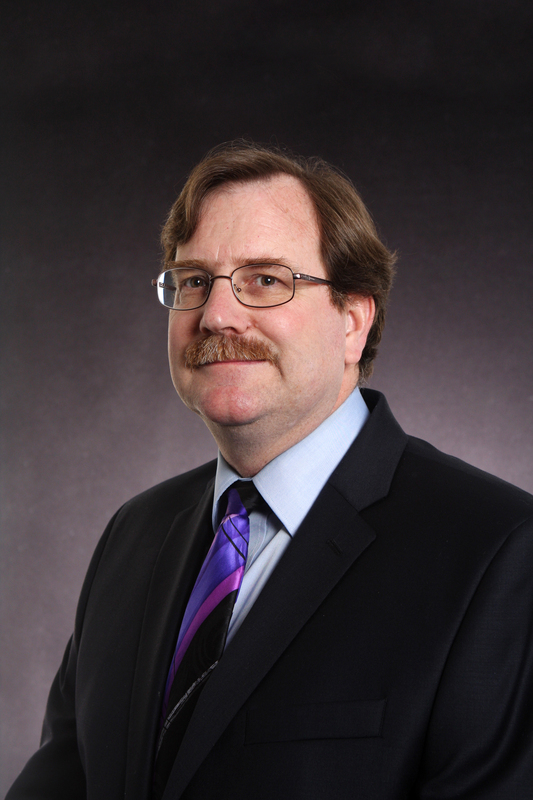 Professor Bryan teaches accounting information systems, introductory accounting, and financial statement analysis in the undergraduate program. He has worked as an assistant professor for SUNY Buffalo, as an auditor for Ernst & Young and as a manager and financial systems analyst for Northern Telecom Japan, Inc. His research primarily focuses on financial reporting and bankruptcy emergence. His financial reporting research examines how items, such as conservatism, forecast dispersion, and audit committee characteristics affect how accounting information can be incorporated into valuation. His bankruptcy research examines how items, such as going concern opinions, solvency and liquidity are associated with the reversal of financial distress for bankrupt firms. He is also fluent in conversational Japanese. Bryan, D., Janes, T., Tiras, S. (2014) "The Role the Faud has on Bankruptcy and Bankruptcy Emergence," Journal of Forensic & Investigative Accounting, Vol. 6, No. 2. Bryan, D., Fernando, G., and Tripathy, A. (2013). "Bankruptcy Risk, Productivity and Firm Strategy," Review of Accounting and Finance. Vol. 12, No. 4, pp. 309-326. Bryan, D., Liu, C., Tiras, S., and Zhuang, Z. (2013). "Optimal versus Suboptimal Choices of Accounting Expertise on Audit Committees and Earnings Quality," Review of Accounting Studies, Vol. 18, No. 4, pp. 1123-1158. Alden, M., Bryan, D., Lessley, B., and Tripathy, A. (2012). "Detection of Financial Statement Fraud Using Evolutionary Algorithms," Journal of Emerging Technologies in Accounting. Vol. 9, pp. 7-94. Gupta, M., Bryan, D., Lessley, B., and Tripathy, A. (2012). "Detection of Financial Statement Fraud Using Evolutionary Alogrithms," Journal of Applied Security Research . Vol. 4, No. 3, pp. 322- 340. Bryan, D., Tiras, S. (2007). "The Influence of Forecast Disperson on the Incremental Association of Earnings, Book Value and Analyst Forecasts with Market Prices," The Accounting Review, Vol. 82 , No. 3, pp. 651-677. Bryan, D., Tiras, S., and Wheatly, C. (2002). "The Interaction of Solcency with Liquidity and it Association with Bankruptcy Emergence," Journal of Business, Finance, and Accounting, Vol. 29, No. 7 & 8, pp. 935-965.